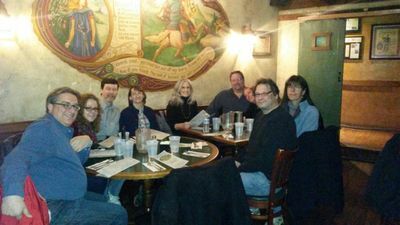 Below, our group enjoyed dinner at Mick O'Shea's. 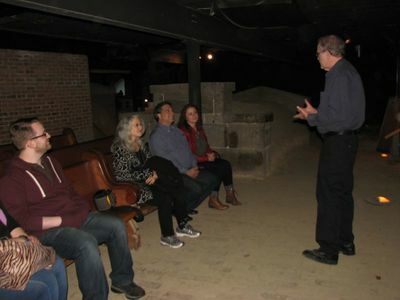 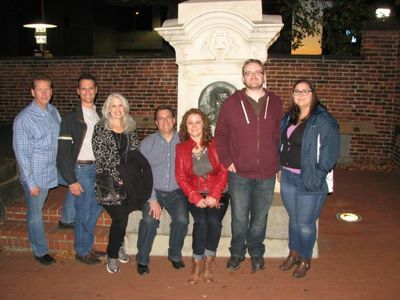 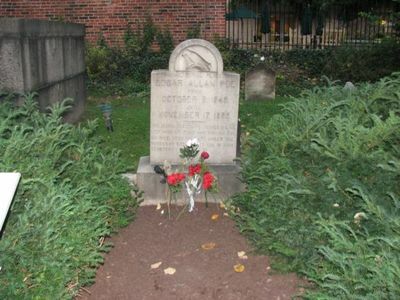 Our tour began with an interesting history of Poe. 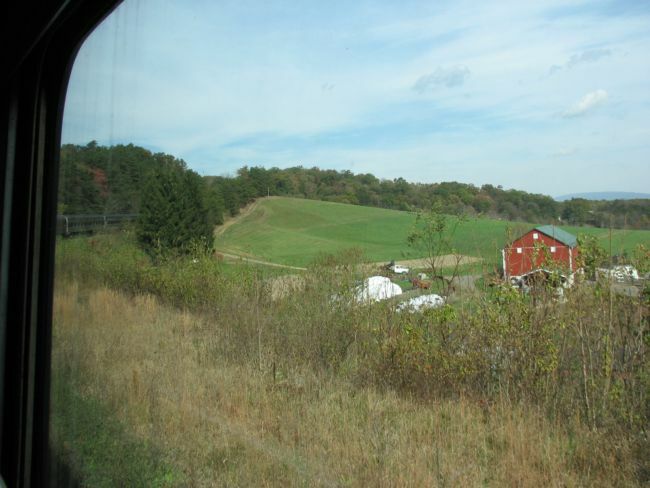 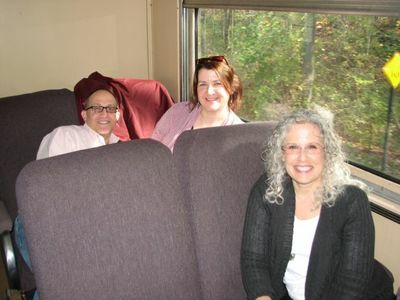 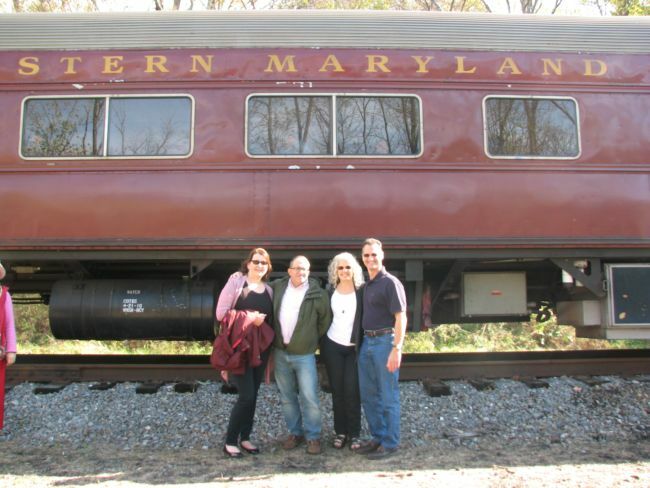 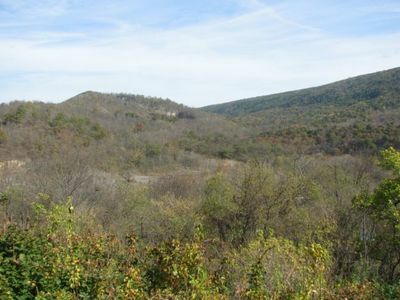 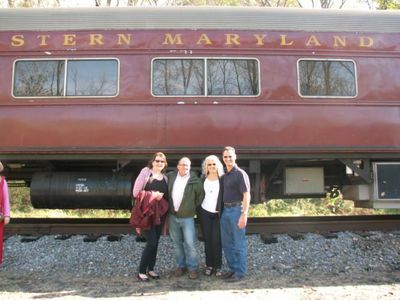 It was a beautiful day to ride the Western Maryland Scenic Railroad. 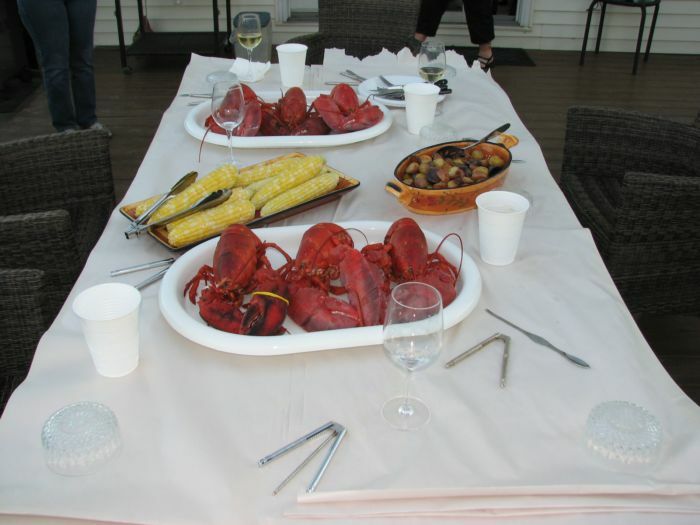 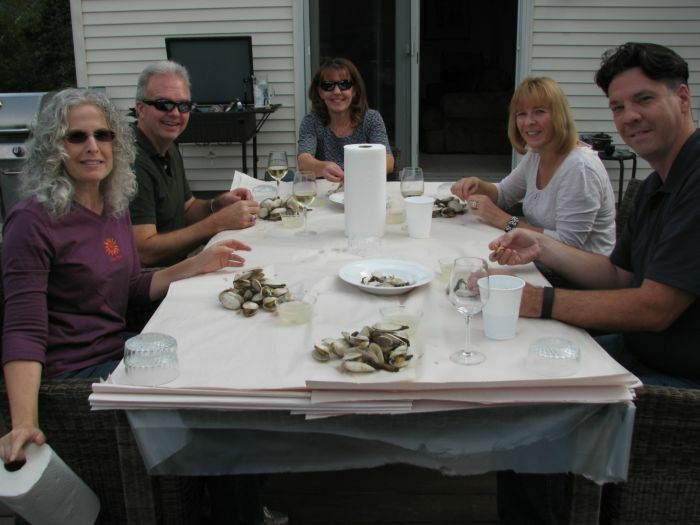 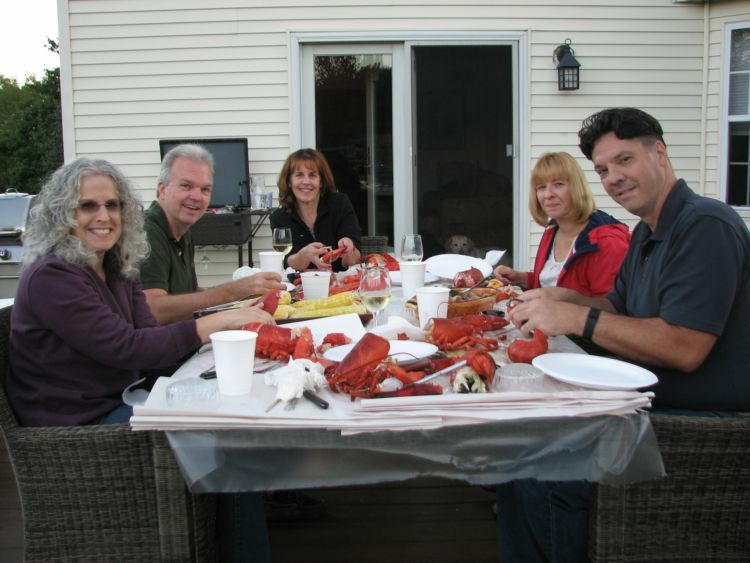 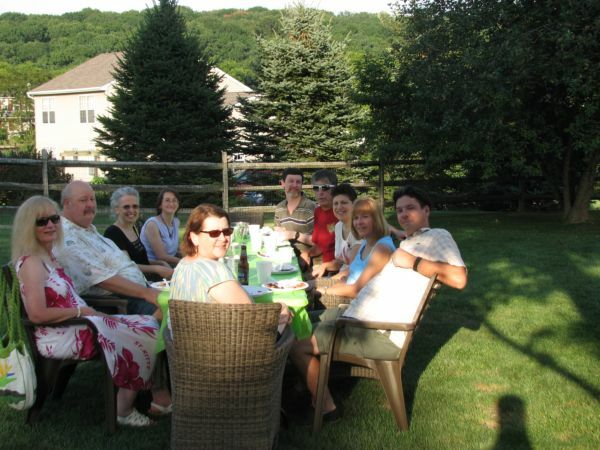 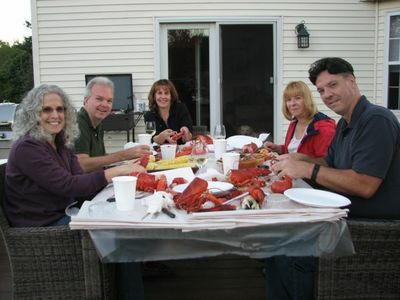 Patti, Rob, Denise, Dan, Marci & Mitch enjoyed a traditional New England Lobster Bake. 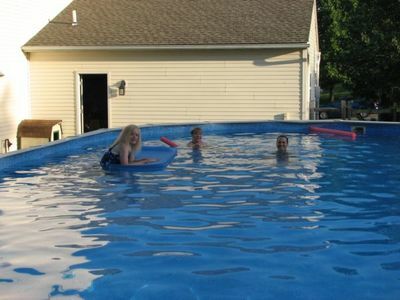 The weather cooperated again for this year's Pool Party & BBQ as Denise, Regina & Mitch take a refreshing dip. 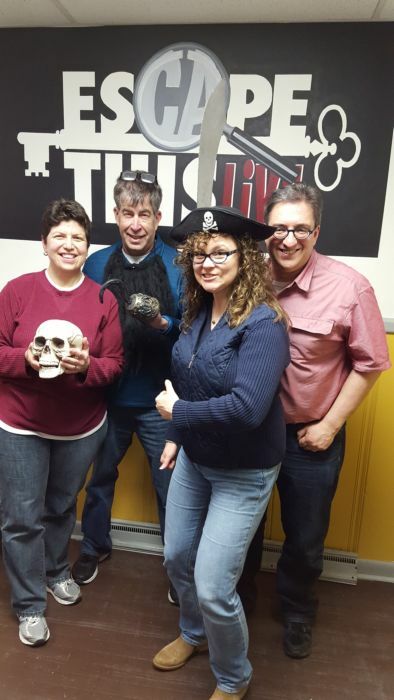 A small, but determined group ventured into an escape room at Escape this Live and then out for dinner. 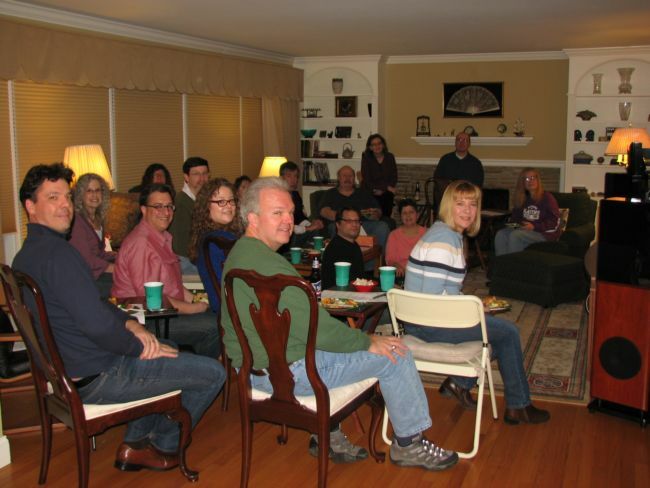 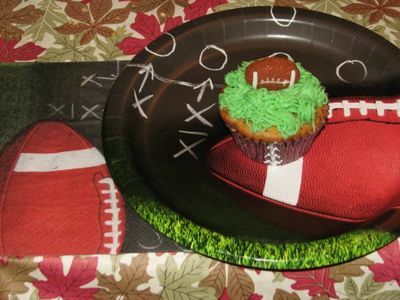 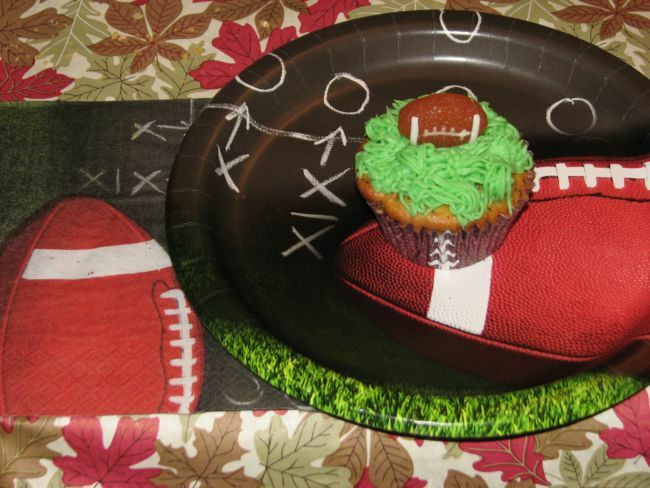 Our group enjoyed another Super Bowl Potluck at Claire & Eric's home. 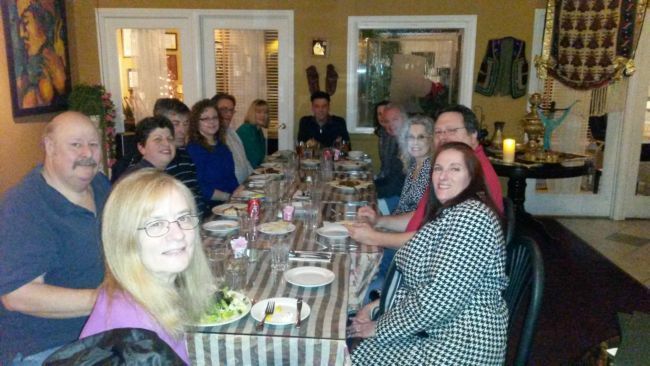 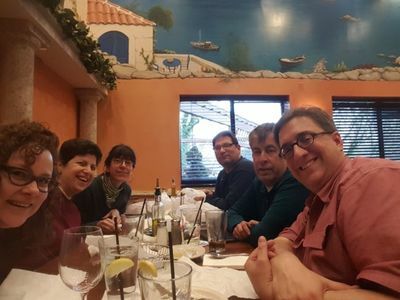 Our group enjoyed a delicious Persian dinner at the Orchard Market & Cafe.